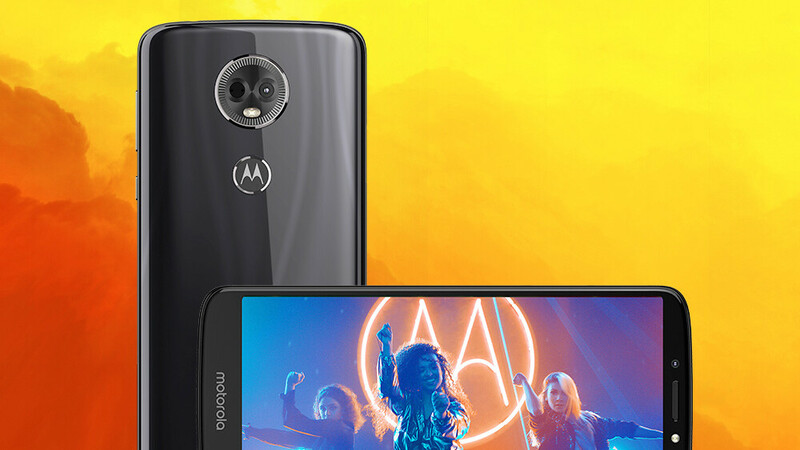 T-Mobile is getting ready to release two new affordable Motorola smartphones: Moto E5 Plus and Moto E5 Play. Both handsets are already available via some US carriers, and it looks like T-Mobile customers will be able to buy them beginning July 27 - this Friday. While T-Mobile hasn't confirmed the upcoming launch of the Moto E5 Plus and Moto E5 Play, the devices already have support pages on the carrier's official website. That's where we can see that the two phones are expected to be released on July 27, as mentioned above. T-Mobile is showing us a blue Moto E5 Plus and a grey Moto E5 Play, but it's not clear if these are the only color options that will be available. At this time, there is no word on the prices that T-Mobile plans to ask for the Moto E5 Plus and E5 Play. However, since we know how much they cost at other carriers, we're guessing that the E5 Plus could be sold for around $200, while the E5 Play might cost around $100. Of course, it remains to be seen if we're right. Both the Moto E5 Plus and Moto E5 Play will run near-stock Android 8 Oreo at launch. You can find out more about these smartphones in our Moto E5 Plus and E5 Play review.